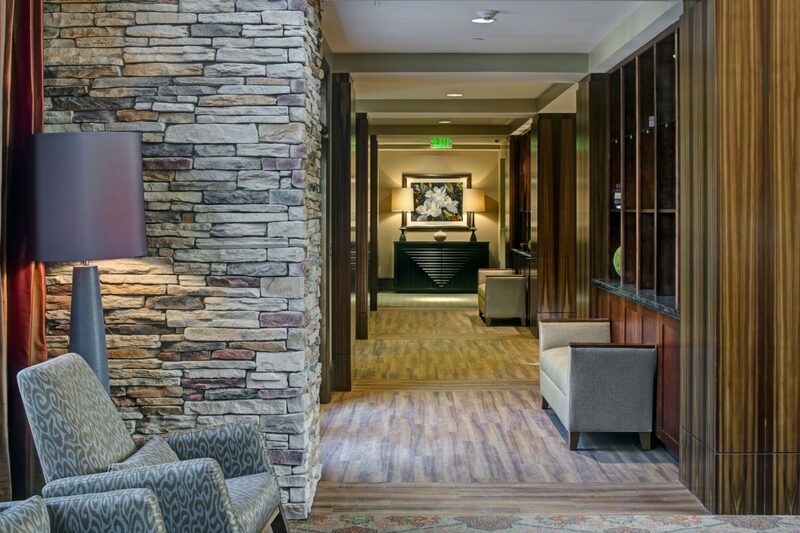 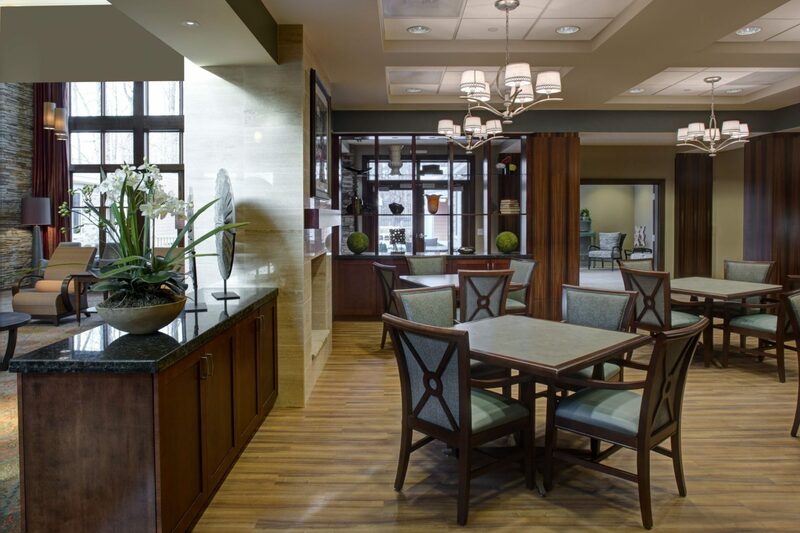 Our innovative memory care residence at Cohen-Rosen House combines a nationally-recognized design with a family-style approach to help residents maintain a meaningful and enjoyable quality of life. 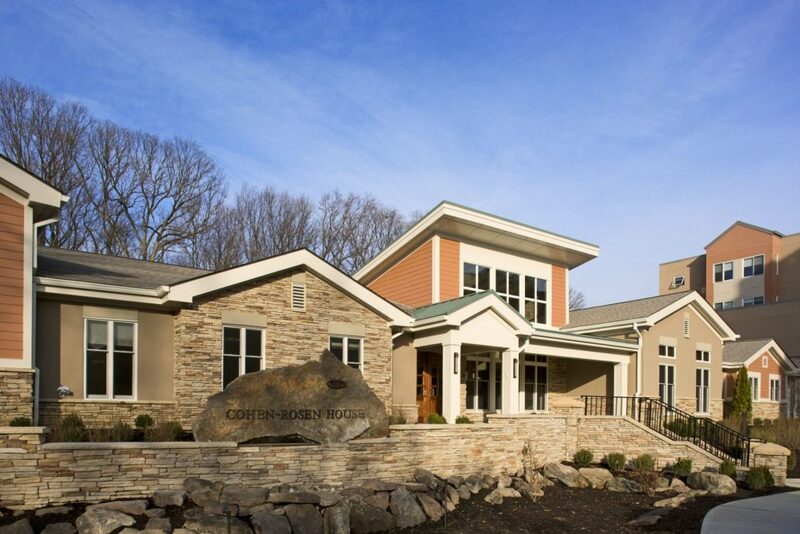 Cohen-Rosen House provides a safe, serene, and caring home for 18 individuals living with Alzheimer’s disease or other memory impairments. Residents experience the benefits of a unique setting where private accommodations, creative programming, and personal solutions shape each day. Each daily experience is designed to maintain important “connections” in life—family, faith and values, caregivers and neighbors, the natural environment, comfort, and security. 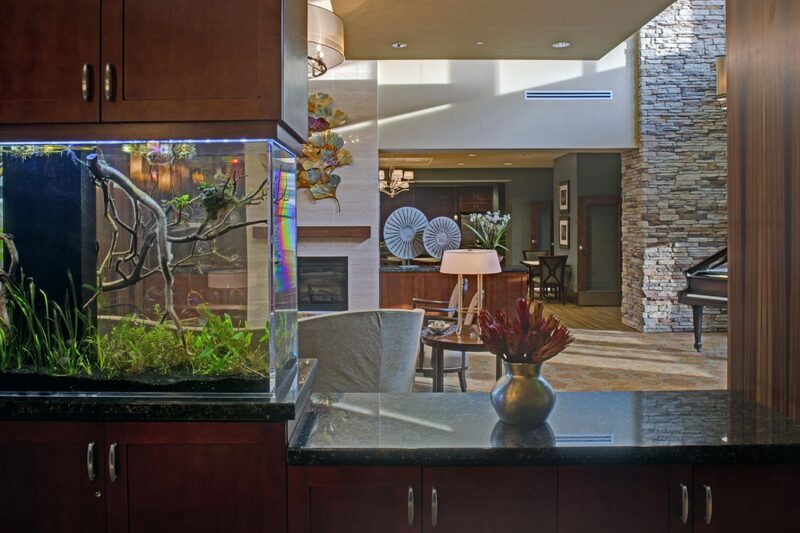 Cohen-Rosen House has LEED Silver Certification, "the premier mark of achievement in green building" — along with many other architectural awards for innovation in design for memory care. 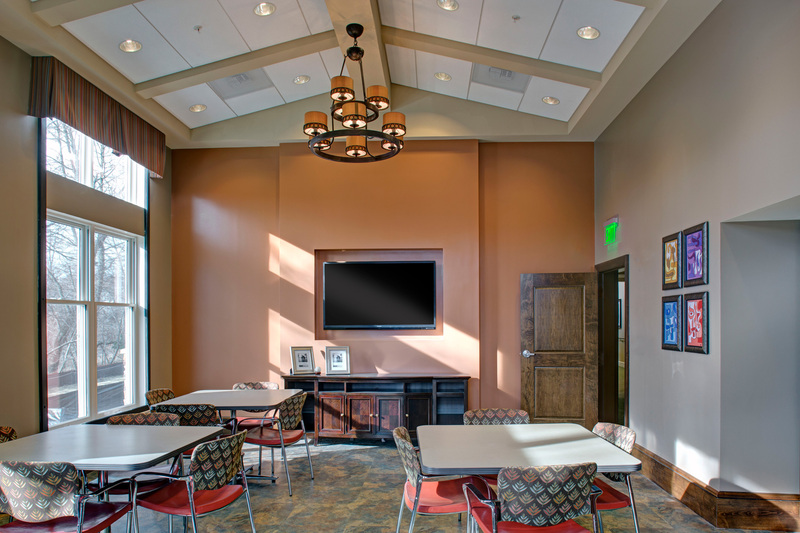 The homelike environment focuses on the needs and desires of the whole person: social, emotional, spiritual, physical, intellectual. 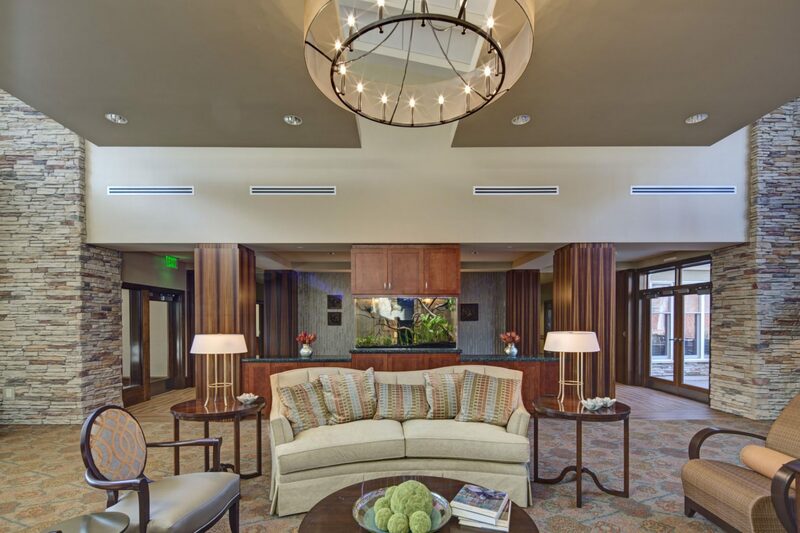 Residents can enjoy the tranquil garden, visit with family in the light-filled great room, or just relax on the couch with a good book. 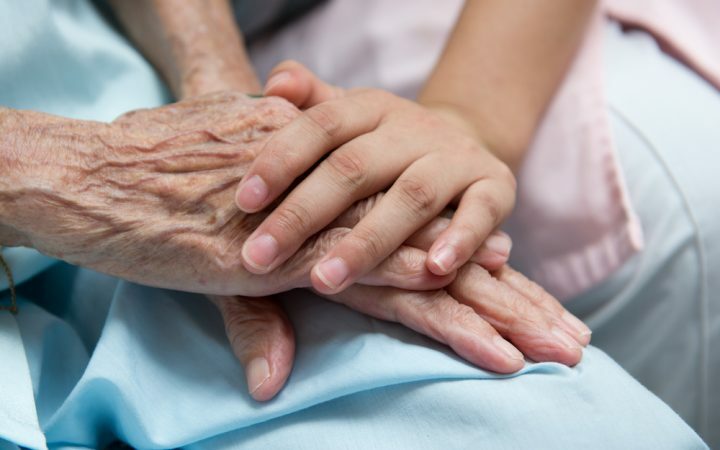 Memory loss affects individuals and their families differently. We focus on understanding personal needs and providing an experience where residents and families find support, security, warmth, and multi-generational programming. Because we set the bar high. 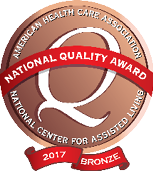 Cohen-Rosen House is a recipient of the 2017 Bronze - Commitment to Quality Award from the National Center for Assisted Living, and our lifestyle and leisure programming is recognized by the Association of Jewish Aging Services. 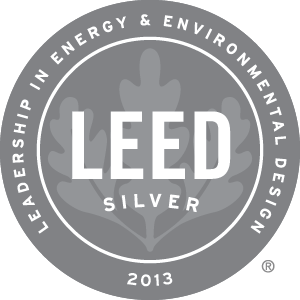 Cohen-Rosen House is a Leadership in Energy and Environmental (LEED) Silver-certified building. 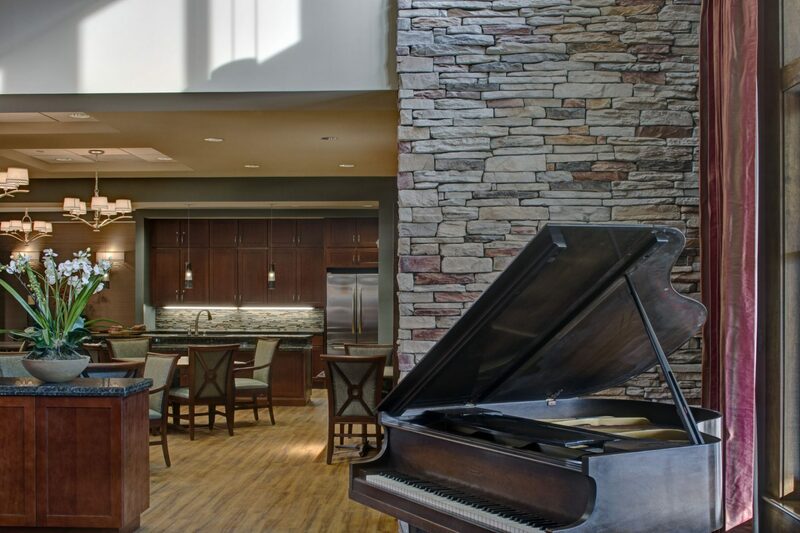 The residence is also Music & Memory certified. Charles E. Smith Life Communities is a Top Vote Getter for Best Senior Living by Bethesda Magazine. 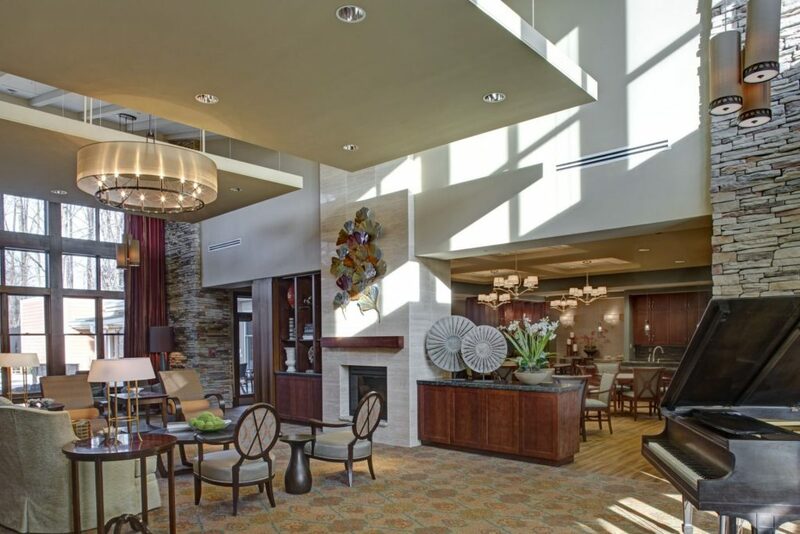 Be our guest for a private tour of the campus and discover what our residents already have—Charles E. Smith Life Communities is an incredible place to call home.